Our MissionTo employ science and technology to achieve a superior and sustainable approach to investment management. 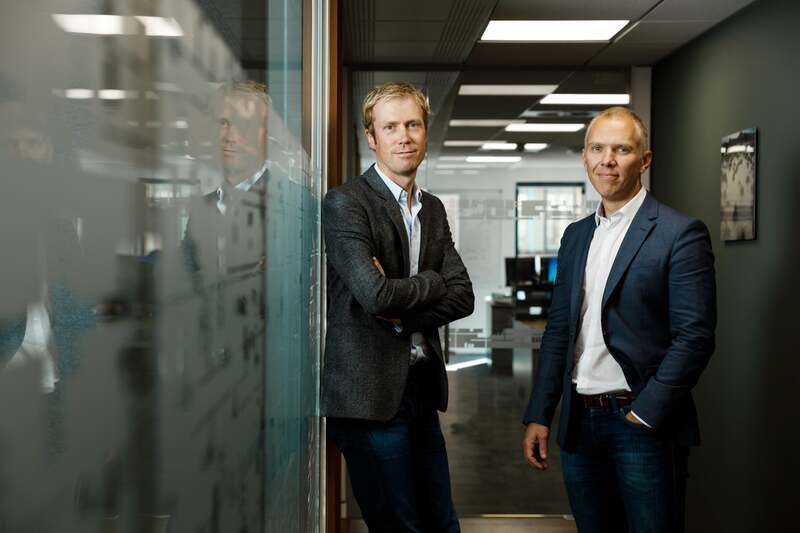 Systematica Investments launched in January 2015 after a decade of experience within BlueCrest Capital Management and track record dating back to 2004. 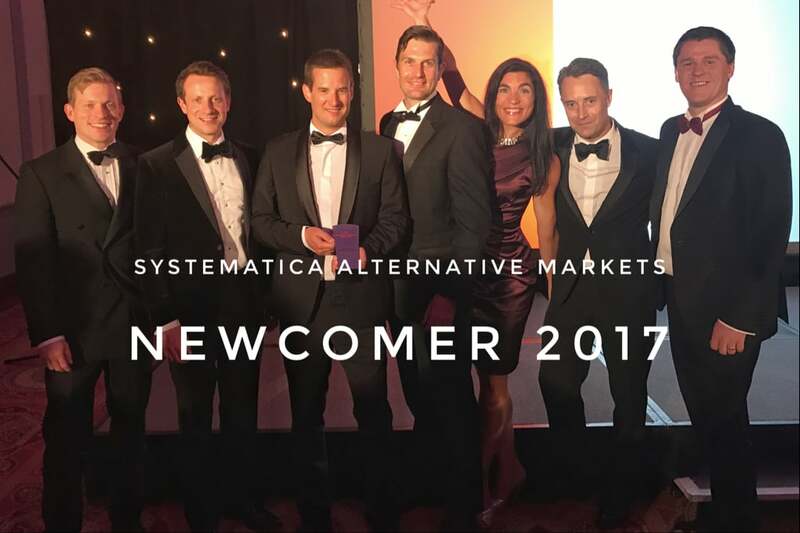 Systematica is an innovative technology-driven firm focused on a quantitative and systematic approach to investing. The firm was founded by Leda Braga and has an investment philosophy based upon a disciplined research process, technological innovation and operational excellence. Systematica Investments has a global presence with offices in Jersey, Geneva, London, New York and Singapore. The team has amassed an impressive list of industry awards over the years – two main fund awards in 2017 alone! Technology is making firm in-roads into the world of investment management and Systematica has been at the leading edge of that wave for over a decade now. New, exotic data sources, the ability to trade markets that in the past had been inaccessible, electronic trading… These are all trends that benefit firms with a tradition of innovation. 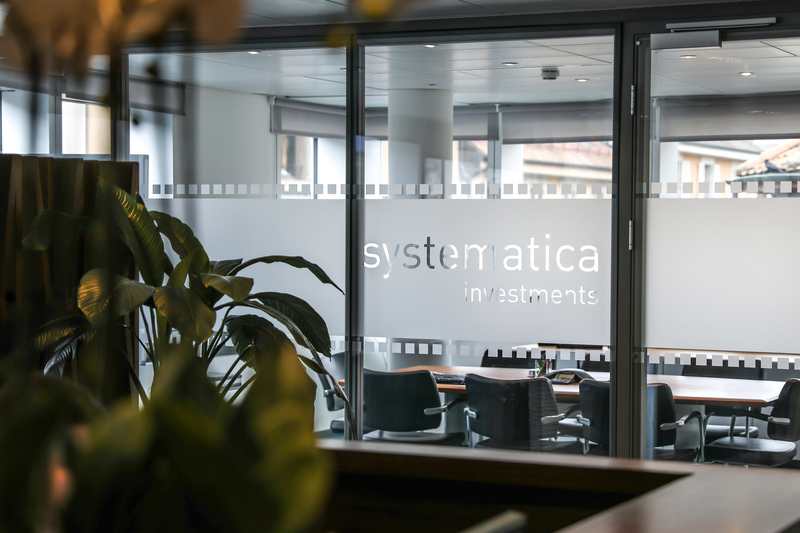 Systematica profits from years of investment in technology and proprietary trading platforms. We are passionate about devising solutions and technology is the key driver of our constant search for more creative approaches to delivering returns and managing risk. One Team, One Dream mentality! Our platform enables us to be agile, flexible and robust and our people are at the heart of this. We are a group of high calibre professionals looking to pursue our Core Mission. 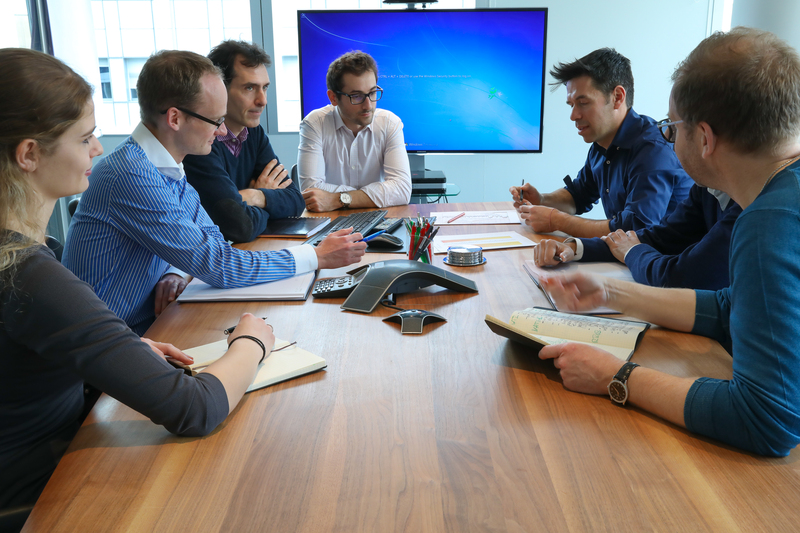 Collaborative working environment within and across all functional teams. Rigorous review by peers throughout the research and development cycle. Intensely aware that we are responsible for clients’ assets, the Systematica Team lives and breathes integrity. Integrity is natural in an environment which is transparent and fair. … and we have fun along the way! 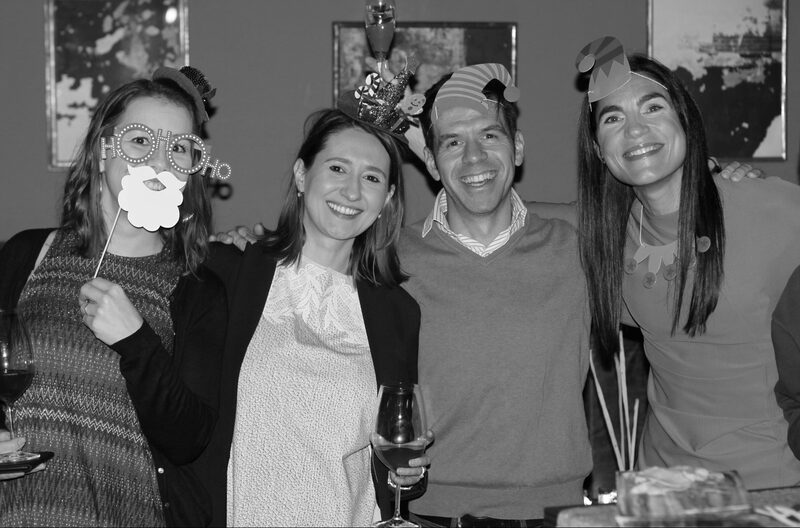 The Systematica team is characterised by its collective sense of humour. This sense of humour is part of our serious day-to-day work life but also shows in other team activities such as the Systematica band or the sport and fitness initiative across the firm – “Systemaction”. - our interaction with the models is via the research process. Significant investment in technology – our trading platform is in its third generation. All aspects of the investment process and platform are subject to continuous research and improvement. A vibrant and energetic Management Team typically sitting in open plan offices and working collaboratively with the broader team. 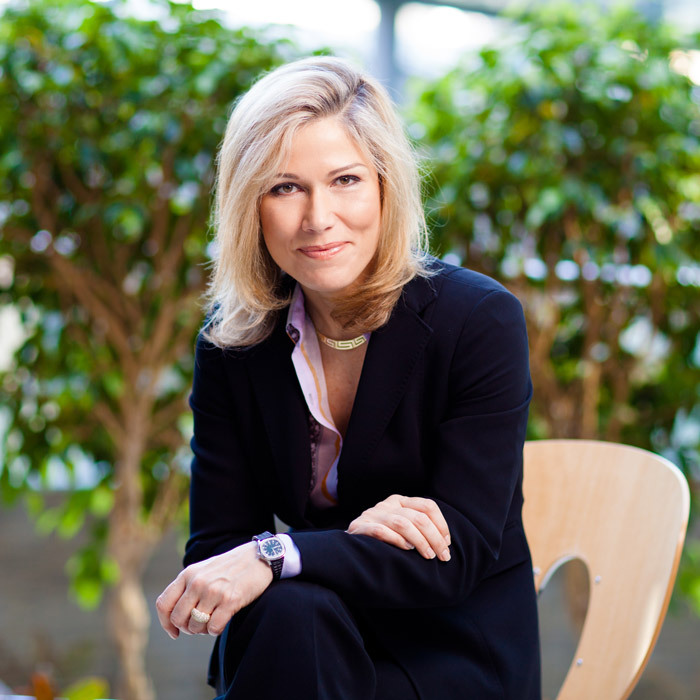 Leda is the founder and CEO of Systematica. Prior to joining Systematica, Leda was the President and Head of Systematic Trading at BlueCrest Capital Management for 14 years. Prior to BlueCrest Leda was part of Cygnifi Derivatives Services (a J.P. Morgan spin-off). At Cygnifi she was part of the management team and was head of its Valuation Service. Prior to Cygnifi, Leda spent nearly seven years at J.P. Morgan as a Quantitative Analyst in the derivatives research team. Her past experience includes modelling of interest rate exotics, FX/interest rate hybrid instruments and equity derivatives. She holds a PhD in Engineering from Imperial College London, where she worked as a lecturer and led research projects for over three years prior to joining J.P. Morgan. In addition Leda has served as an advisor to the board of the pension fund of the CERN in Geneva and she is currently on the advisory board of the London School of Economics' Systemic Risk Centre. Paul joined Systematica on launch in January 2015 as the Chief Financial Officer. He was further appointed as Chief Operating Officer for Systematica in June 2017 becoming responsible for Operations, Risk and the Operating Committee in addition to Human Resources, Fund Accounting, Corporate Accounting, Tax and the Client Service functions. Prior to joining Systematica, Paul served as Head of Product Control at BlueCrest managing teams in London, New York and Singapore. Paul joined BlueCrest in 2006 and for over 8.5 years covered all functional areas within the BlueCrest Product Control function. Previously, Paul was a Product Control manager at Goldman Sachs for 3 years focusing on equity derivatives trading. 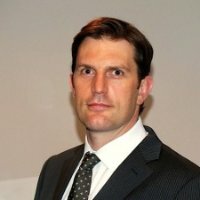 Paul trained as a Chartered Accountant at Ernst and Young within their Corporate Tax business, qualifying as an ACA in January 2003. He holds a BSc (Hons) in Marine Biology from Newcastle University. 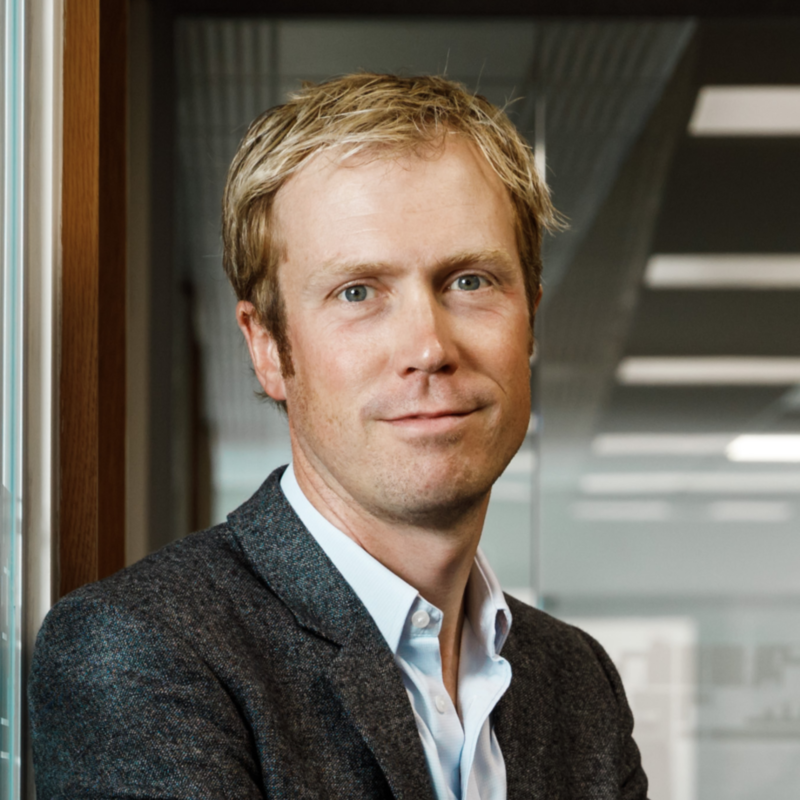 David joined Systematica on launch in January 2015 as the Chief Investment Officer. Prior to joining Systematica, David was a Product Manager at BlueCrest. David joined BlueCrest in January 2011. Prior to BlueCrest, David was a Managing Director at J.P. Morgan where he worked from 1992 to 2010. He joined J.P. Morgan’s Quantitative Research Department after completing his PhD. David held many trading and management positions during his tenure at J.P. Morgan including: Head Trader Foreign Exchange Options, Head of Energy and Head Trader Fixed Income Hybrids. In 2007 he moved from trading management to focus his efforts solely on proprietary trading. David holds a PhD in Theoretical Physics from Manchester University. 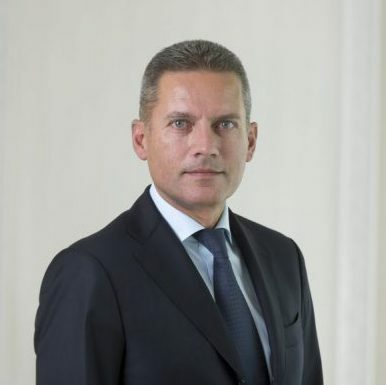 Jean-Pierre Selvatico joined Systematica Investments in January 2017 from Pictet Alternative Advisors, Geneva, where he was Head of Hedge Funds and a member of Pictet’s investment committee. Prior to this, he was a managing director at Barclays Capital, London, in charge of the European interest rate options desk. His previous experience includes Credit Suisse First Boston, London, and over 10 years at J.P. Morgan (Paris, Tokyo, London, New York) where he headed the USD interest rate options desk. Jean-Pierre holds Masters degrees from Ecole Polytechnique and Ecole Nationale de la Statistique et de l'Administration Economique (ENSAE), Paris. 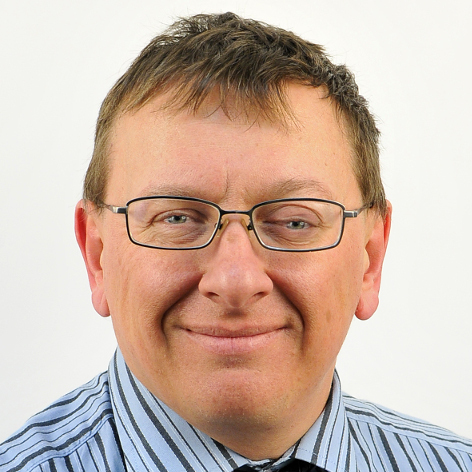 Pawel joined Systematica on launch in January 2015 as Head of Research. Pawel previously worked for BlueCrest as Head of Systematic Research. 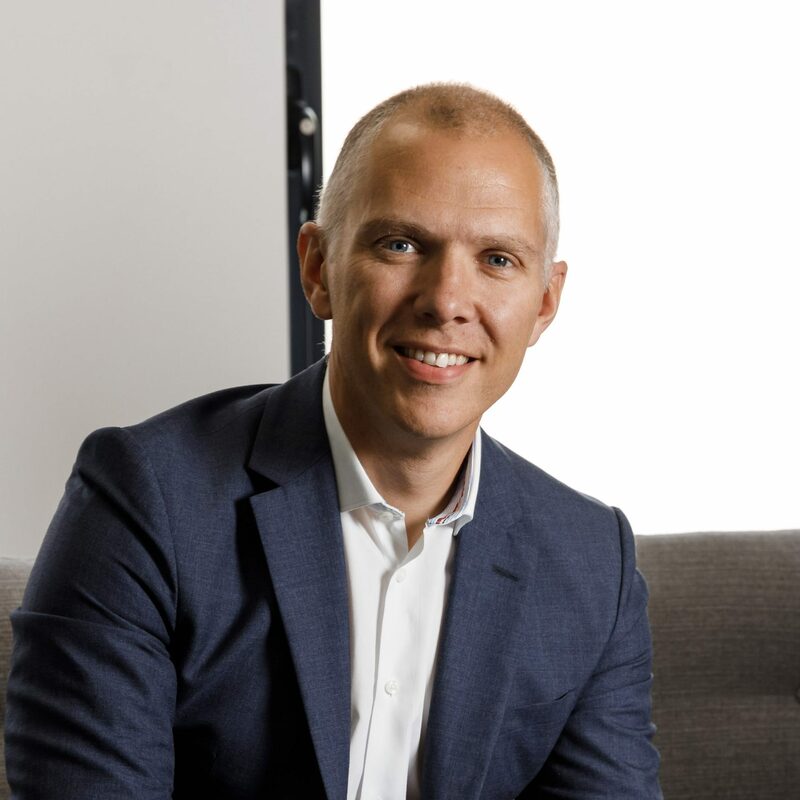 Pawel joined BlueCrest in January 2010 from Barclays Capital where, as a Managing Director, he acted as Global Head of Quantitative Analytics for three years. Prior to that, Pawel was a Managing Director at J.P. Morgan, where he worked for 12 years in the Derivatives Research and Strategy Group. Before starting his career in finance, Pawel led research work in statistical signal processing for Schlumberger in the US. Pawel has a PhD in Applied Mathematics from New York University's Courant Institute, with a specialisation in probability theory and random media. He holds a US patent in data analysis methods. 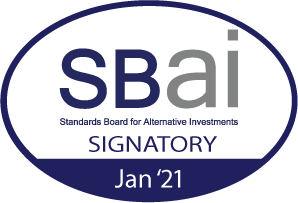 Ben joined Systematica on launch in January 2015 as General Counsel and Chief Compliance Officer. Prior to joining Systematica, Ben worked for BlueCrest for 9 years as Legal Counsel. He joined BlueCrest in 2005 from McDermott, Will & Emery, where he was an Associate Solicitor in the corporate department. He qualified as a solicitor in September 2003 with Allen & Overy in London, where he worked in the corporate and mergers & acquisitions department. Ben graduated from Queens' College, Cambridge University in 2000 and holds MA (Cantab) Law. He undertook his LPC at Nottingham Law School in 2001. 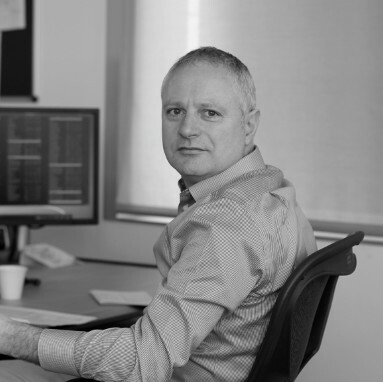 Declan joined Systematica on launch in January 2015 as Head of Investor Relations. Prior to joining Systematica, Declan worked for BlueCrest as Co-Head of Investor Relations North America. Declan is a CFA Charterholder and holds a Bachelor of Business and Law from University College Dublin (1995). Previously Declan was an Executive Director at UBS where he served as Head of Investor Relations in North America for UBS O’Connor, a multi-strategy hedge fund group. Prior to this he was a Vice President at J.P. Morgan Alternative Asset Management where he was responsible for business development and client relations. 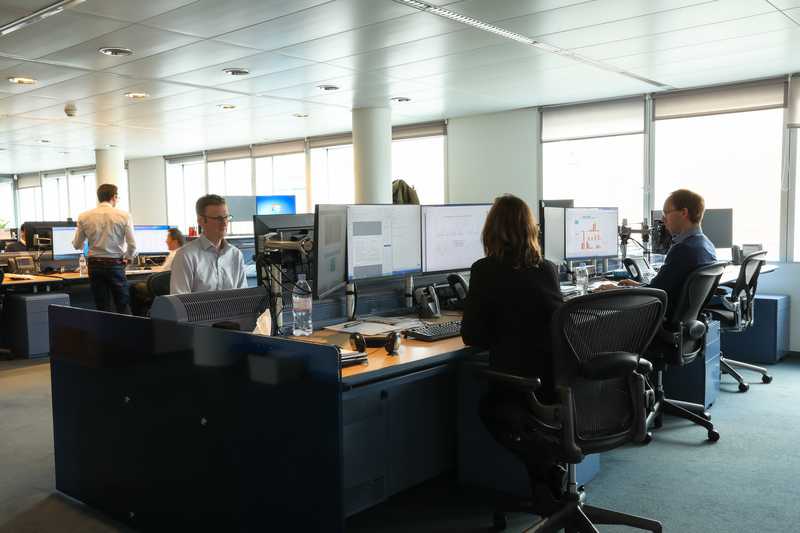 The Investment Team is organised functionally across three lines; Research, Technology and Trading with the Product Management team providing strategic oversight, coordination and development direction.